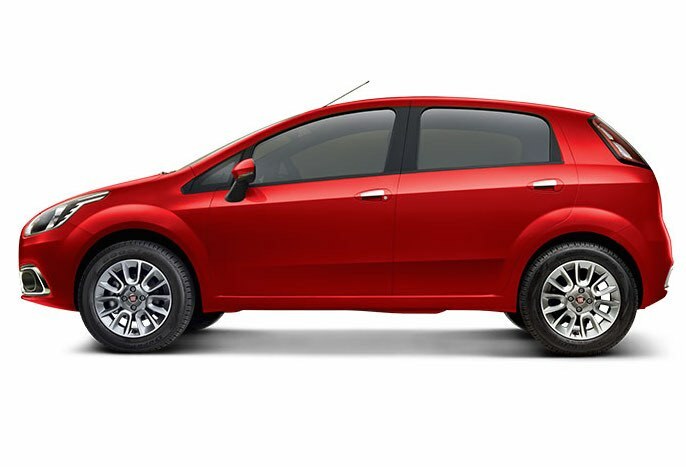 The Fiat Punto Evo is an Italian hatchback and one of the most favourite cars of Indian car enthusiasts. 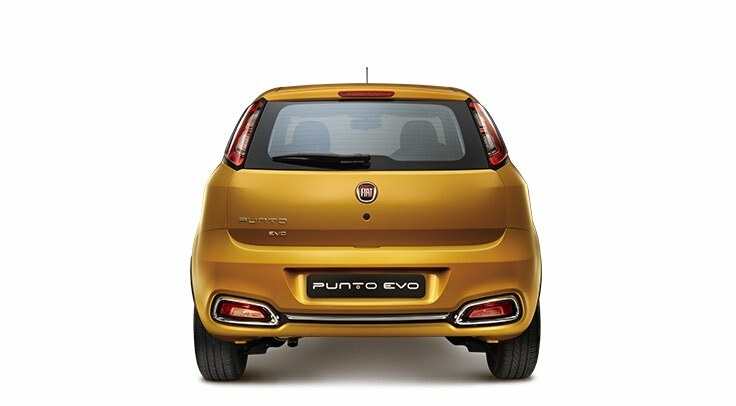 The Italian design makes the Fiat Punto Evo look unique and it’s known for the sporty driving dynamics it offers. 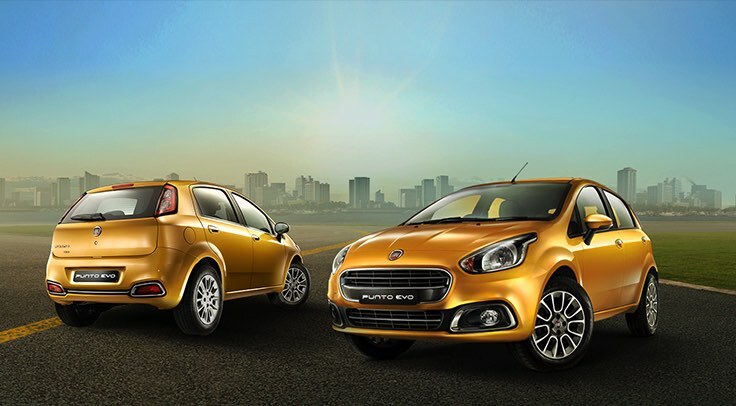 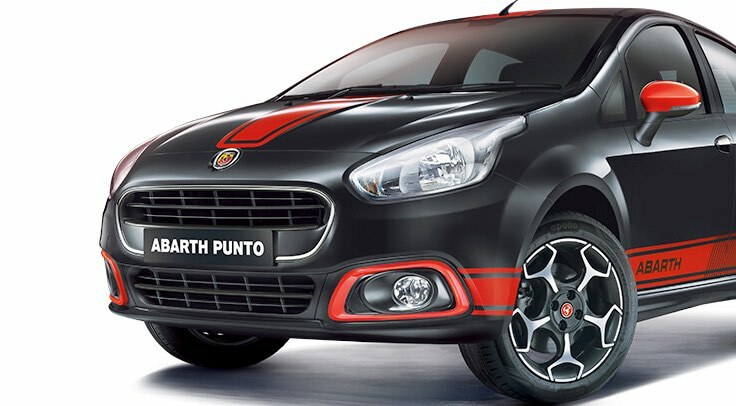 The Punto is available in three versions in India – Evo, Pure and Abarth. The Fiat Punto Evo comes with both diesel and petrol engine options. The Abarth Punto is only available in single trim having a 1.4-litre turbo petrol engine. 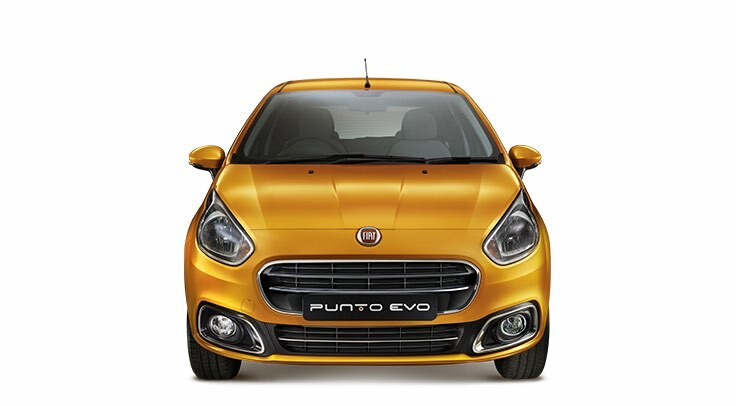 The Fiat Punto Evo gets a 1.3-litre diesel and 1.2-litre petrol engine. 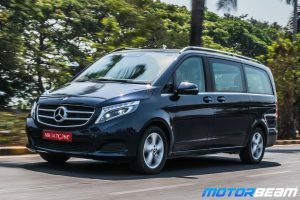 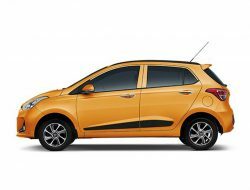 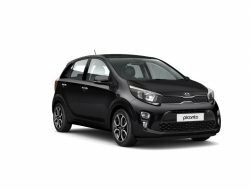 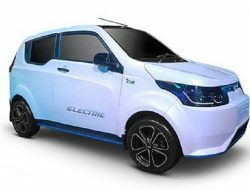 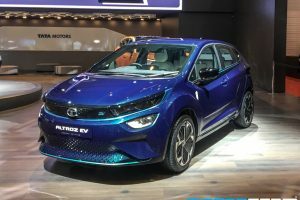 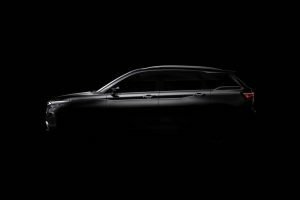 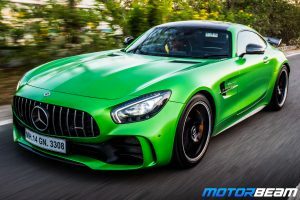 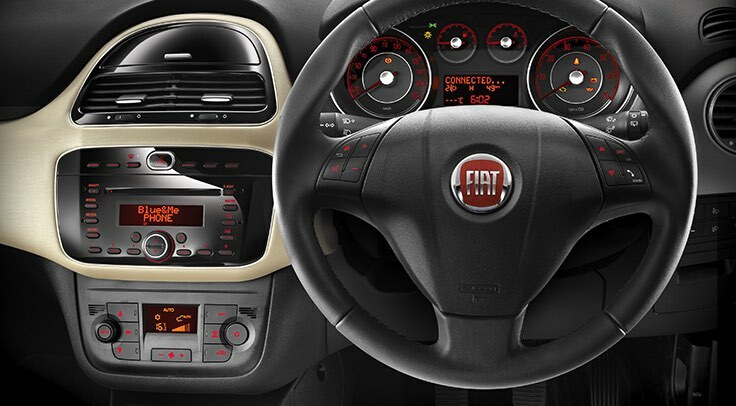 Some of the key features include remote keyless entry, Bluetooth audio system, airbags, ABS, etc. 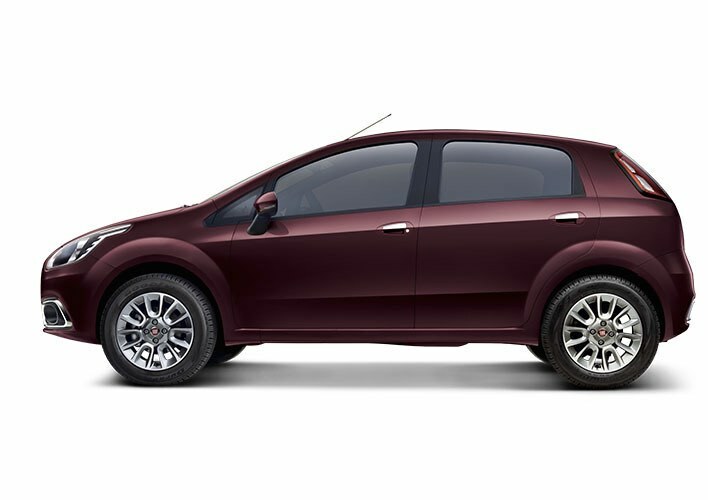 Fiat Punto Evo is sold in the following colours in India. 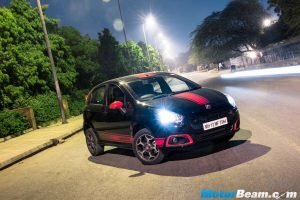 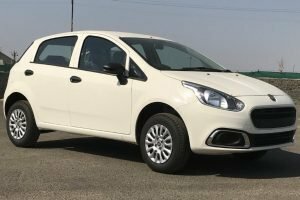 The Fiat Punto Evo is still one of the best driving cars available in the Indian car market, especially the new Abarth variant that comes with a powerful engine However, the styling is getting dated even though it looks beautiful. 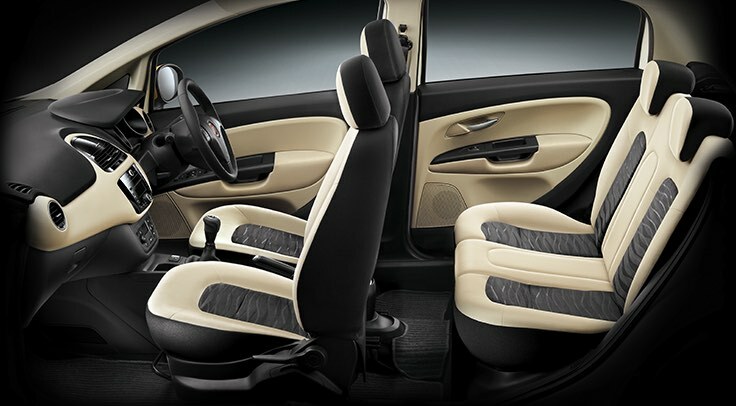 There is some lack of space and features in the Fiat Punto Evo compared to the rivals. 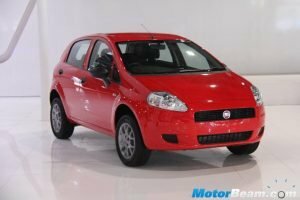 Fiat To Axe 13-Year Punto In Europe, Finally!